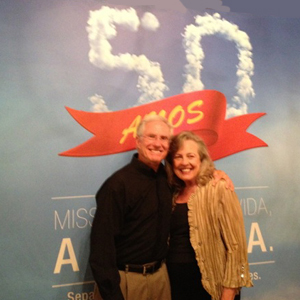 Brazil — a celebration 50 years in the making! The word is out! 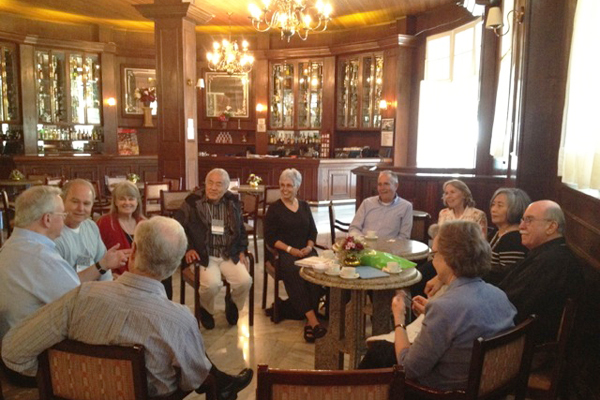 OC Brazil, (known as Sepal), celebrated their 50th anniversary in 2013. 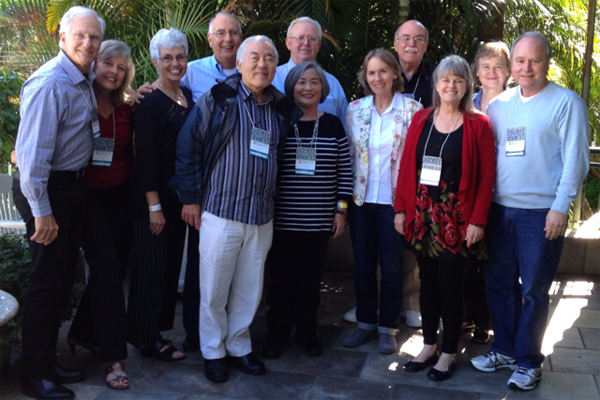 It was also their 40th year celebration for their annual conference for pastors and leaders called the Encontro. 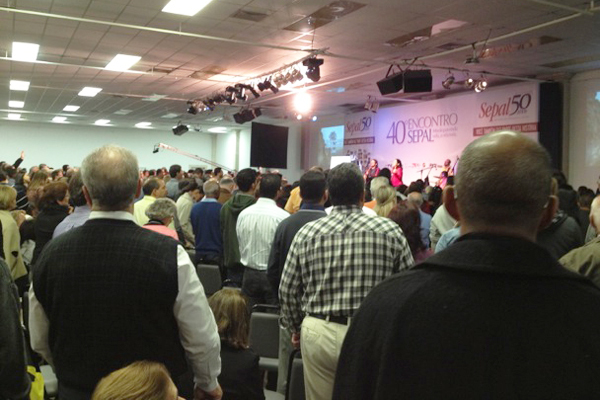 In May about 1,700 pastors and church leaders came from every region of Brazil with overflow room only. Among those who participated included ten OC workers from the “original” team plus others who came later and today continue to serve in Brazil.